Apples are available all year long, but there is something extra special about apples during fall. 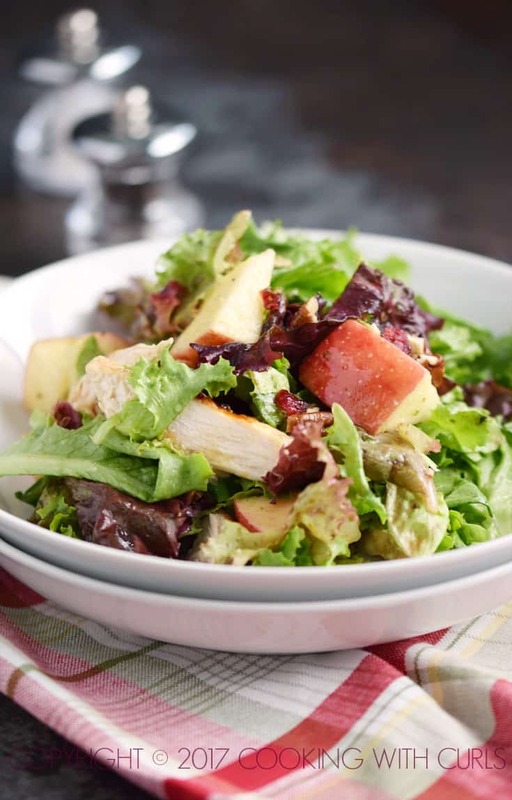 This Apple Harvest Salad is the perfect way to use those crisp, delicious apples and fresh apple cider. 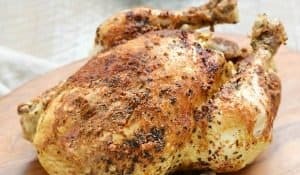 Toss it all together with some crunchy pecans, crispy chicken, and sweet dried cranberries for a healthy meal even the kids will love…..
Place the chicken between two sheets of plastic wrap. 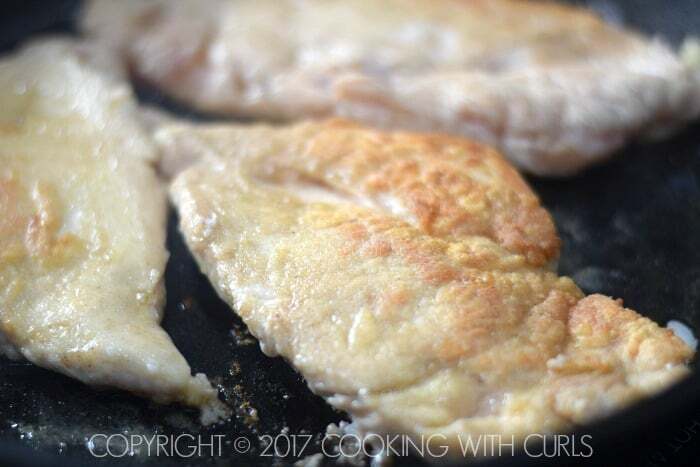 Use a rolling pin to pound into even thickness…..
Heat the oil in a large skillet over medium-high heat. 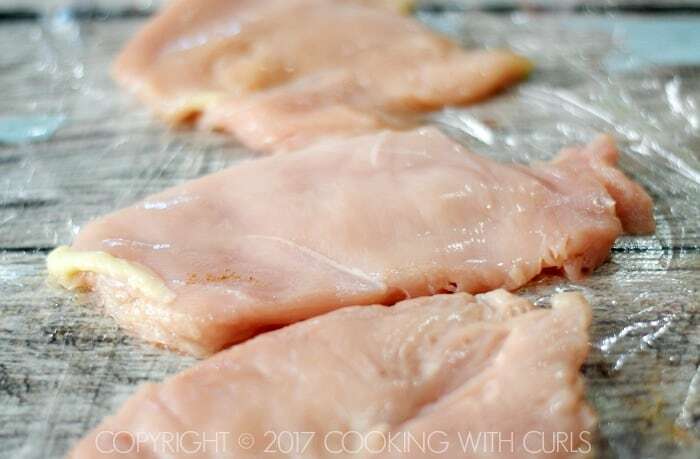 Add the chicken breasts and cook until golden and internal temperature reaches 165 degrees….. 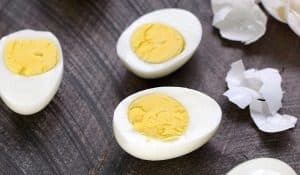 Remove to a plate and allow to rest. 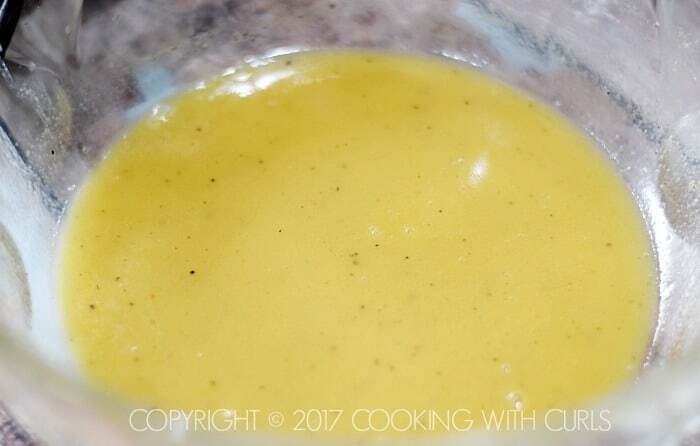 Mix the dressing ingredients together in a large bowl….. 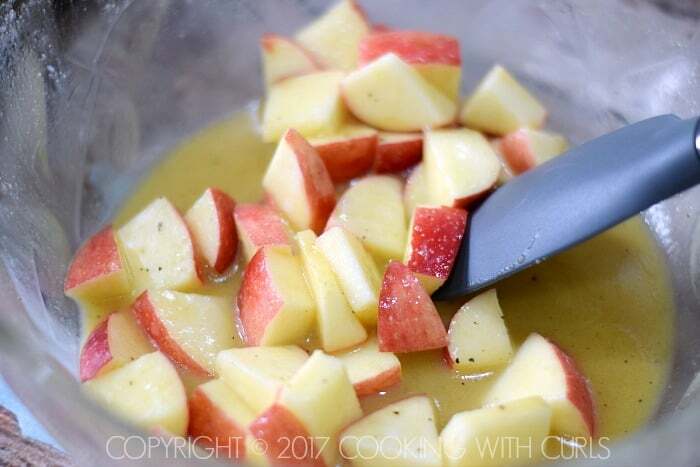 Core and chop the apple and toss with the dressing…..
Place the lettuce mixture in a large serving bowl. 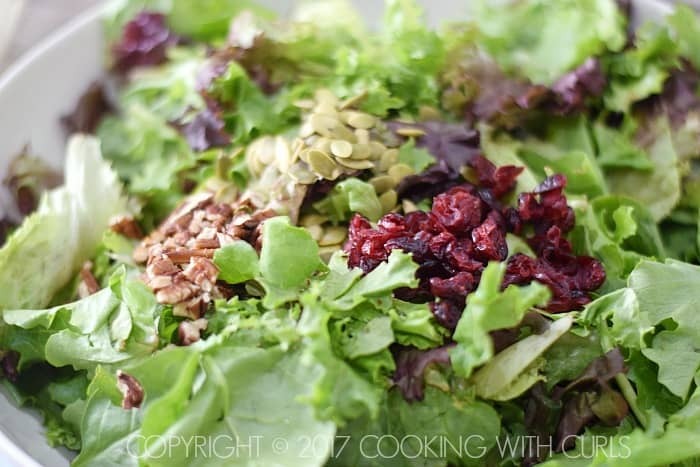 Add the pecans, pepitas, and dried cranberries…..
Slice the chicken and add it to the salad. 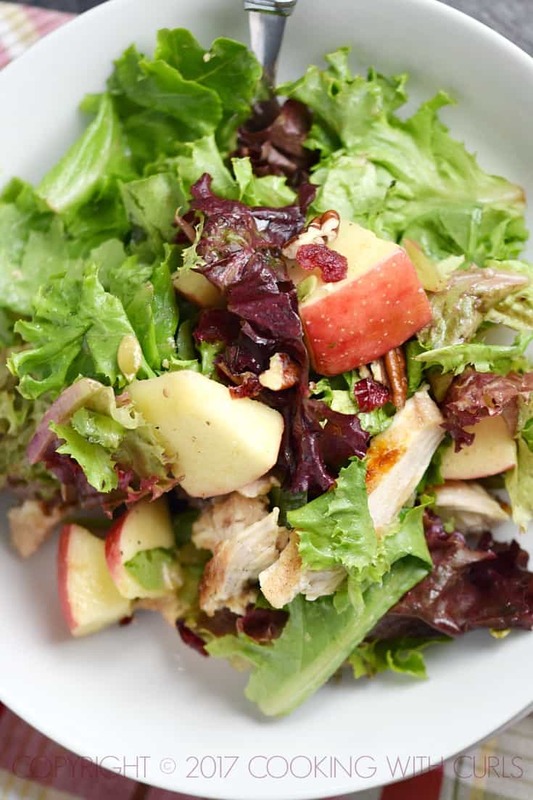 Drizzle the dressing and the apple chunks over the salad and toss to combine….. 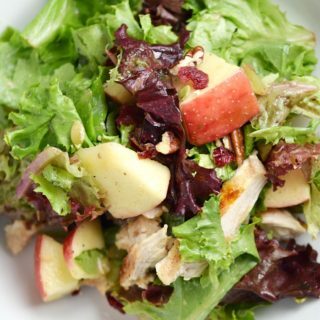 This Apple Harvest Salad is a nice, light and refreshing meal for any night of the week! I tossed the apples with the dressing to keep them from turning brown. 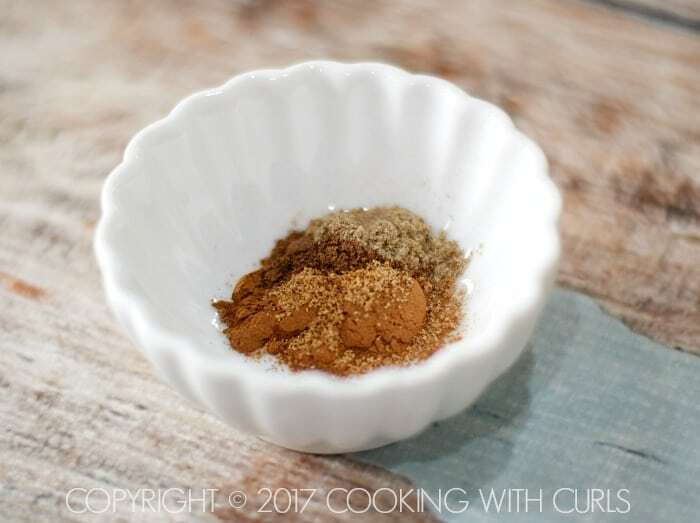 Substitute 1 teaspoon of apple pie spice for the spice mixture if you happen to have some on hand. If you are not concerned about paleo or whole 30, cheddar cheese chunks or crumbled feta cheese would be a nice addition. 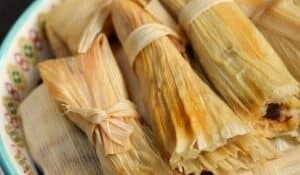 Substitute all-purpose flour for the cassava flour and arrowroot starch if you are not following a whole 30, paleo, or gluten-free diet. 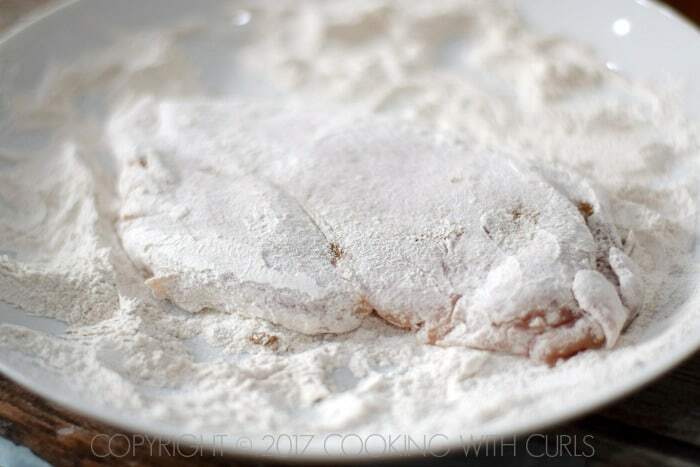 You can skip the flour combination all together if you prefer, or just use the seasoning straight on the chicken. If you do not have spring mix, any combination of lettuces will work. 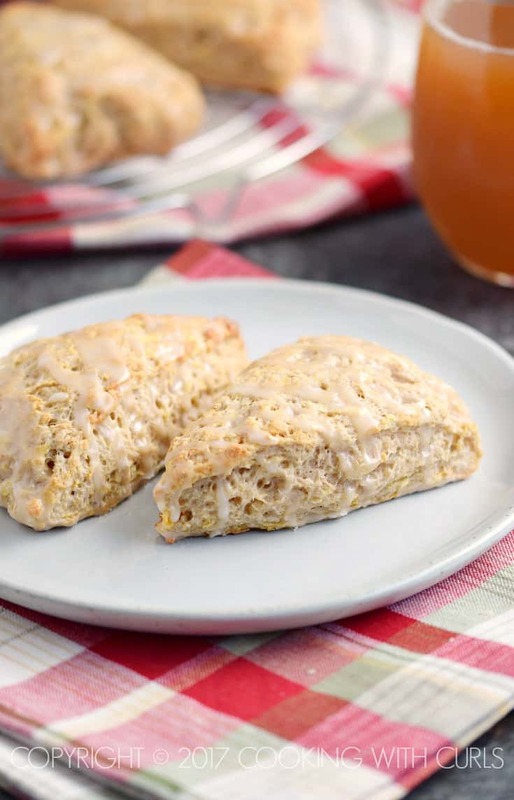 My other favorite salad is this Superfood Salad with Sweet Onion Dressing…..
Use up the rest of your apples and apple cider to make these fluffy and delicious Apple Cider Glazed Apple Scones….. This weekend I will be baking Cranberry-Orange Scones. What will you be making? 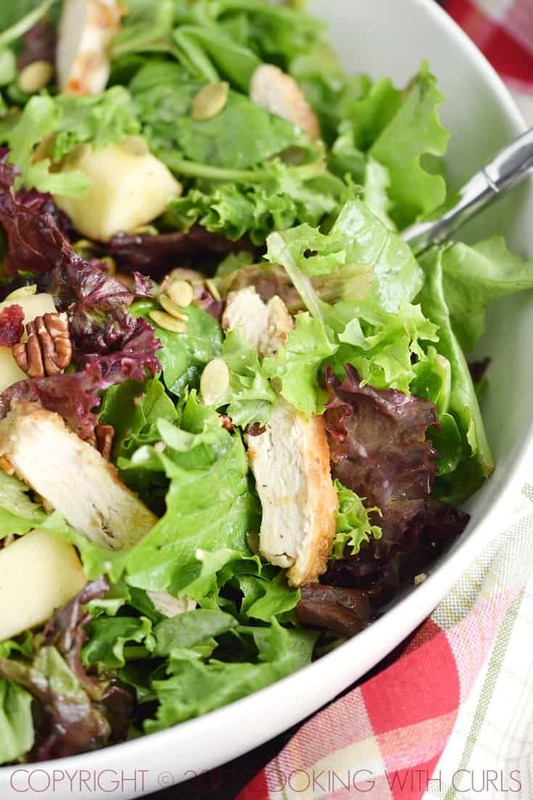 This Apple Harvest Salad is crispy, crunchy, sweet, tart, healthy, and incredibly delicious! Place the chicken between two sheets of plastic wrap. Use a rolling pin to pound until it is an even thickness. Heat the oil in a large skillet over medium-high heat. Add the chicken breasts and cook until golden and internal temperature reaches 165 degrees. Remove to a plate and allow to rest. Place the lettuce mixture in a large serving bowl. Add the pecans, pepitas, and dried cranberries. Slice the chicken and add it to the salad. 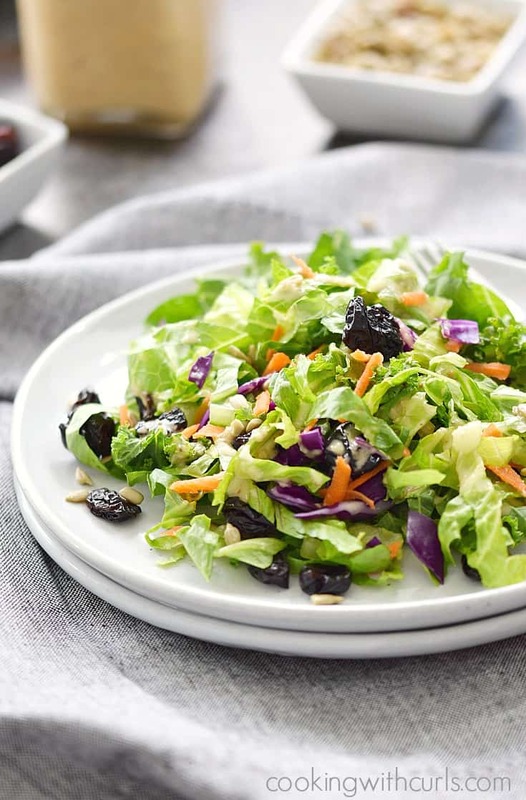 Drizzle the dressing and the apple chunks over the salad and toss to combine.